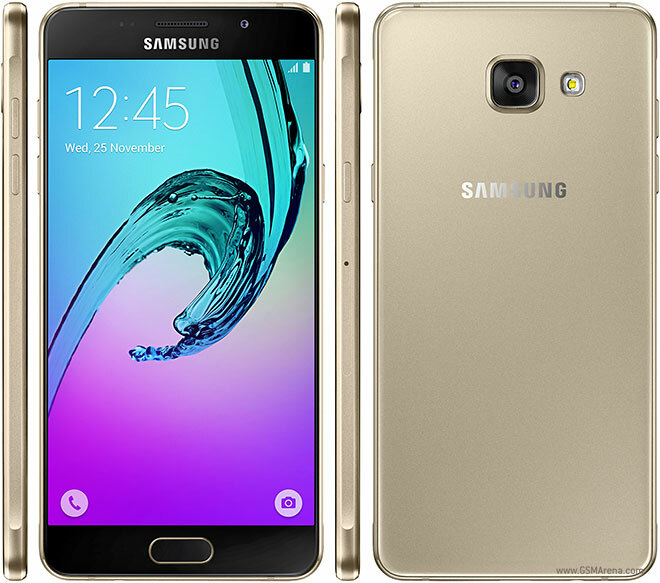 Samsung had just recently rolled out Android M to the Galaxy A7 (2016) in Russia and now it's time for the A5 (2016) to get the same treatment. After you download and install the hefty update, your PDA (build version) should change to A510FXXU2BPF9 and your CSC (sales code) should change to A510FOXY2BPF9. Also, you should now be able to see Android Marshmallow 6.0.1 as you base Android version. As is the case with all Android Marshmallow updates, features such as Doze mode for a better battery life, Google Now on Tap and the ability to control app permissions individually are all expected to arrive to the A5 with this update. 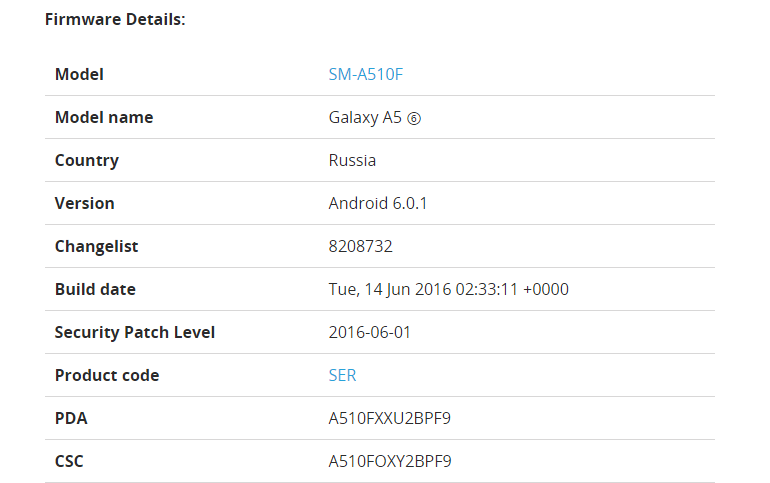 If you are in Russia, you should be receiving a notification prompting you to update your A5 any moment (if you haven't already). But if you want to check for yourself, go to Settings > About device > Software update and give it a try. If you do not see any available updates, do not worry because it will take a bit of time before all devices in Russia receive the package.